We are a haven from the everyday, located in Walworth County, in charming downtown Lake Geneva, occupying the 1940's style penthouse apartment of the newly renovated Mill Creek Stable Galleries building. 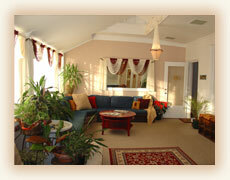 The Therapeutic Touch features a variety of healing bodywork treatments, Massage, Facials and more. Rejuvenate with a custom blended facial to meet your specific facial needs. Indulge yourself and try a complete array of ahhh... inspiring services! a touch above the rest! 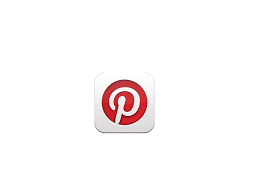 Click here to explore our pins!